We believe ordering custom parts ought to be simple, fast, and straightforward. 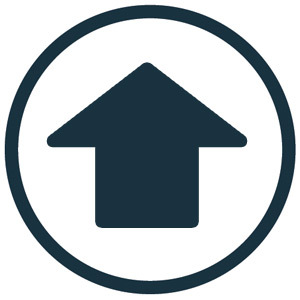 When we designed and created our Instant Quote system, we began with the goal of making prices available right away. We know that getting a price on your part without having to wait allows you to move faster, which means your ideas move forward. Let PartsBadger become a part of your supply chain as Your Online CNC Machine Shop. Enter your dimensions, material, finish, and features your part needs and let our Instant Quote algorithm give you immediate pricing. Enter your material, finish, tolerance, quantity, and upload your file to get your own custom quote in 2-6 hours. The Rapid Quote is perfect for higher volumes or special features. 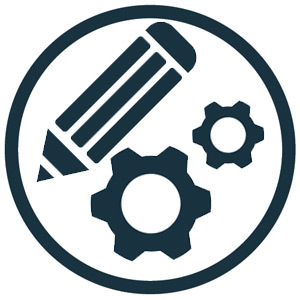 Our Design Engineers can work with you and your 2D files (such as .dxf, .pdf, .slddrw, .jpg, .dwg, .tif, .png) or hand drawings to provide you a rapid quote, so you can keep innovating. Do you have a project that has an ITAR requirement? PartsBadger is ITAR Registered and will protect the interests and safety of our customers and their projects. Create your part using 2D or 3D CAD. 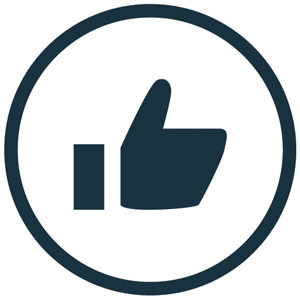 Upload your part and get a quick quote. Get your parts in 14 days or less. Our Modern CNC machines can handle small radius cuts and maintain a high quality level whether you want one piece or one hundred. Chamfered edges, multi radius curves, and tapped holes are a few things that make machining a part more workable for any projects. 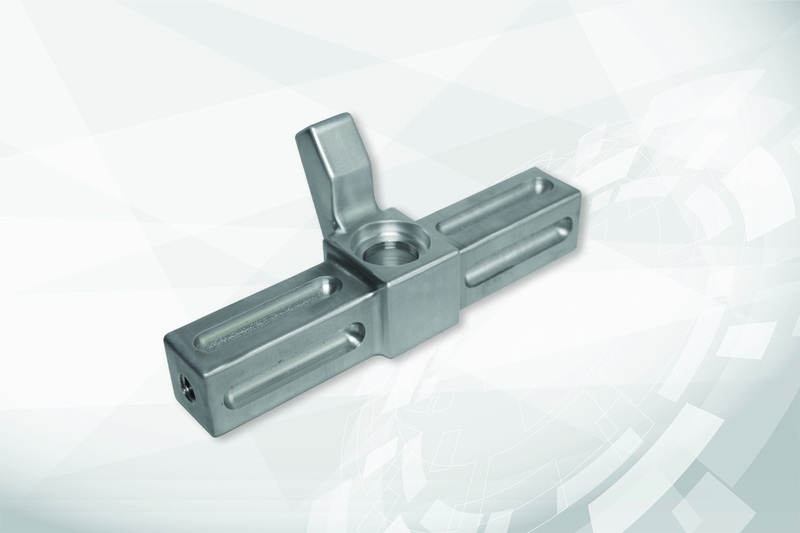 We take pride in making quality, custom, low cost, machined parts. 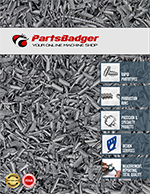 Check our full list of materials available at PartsBadger. With no restrictions on materials, our Online Machining Service has you covered no matter what you need us to machine. There are also no limitations on quantity, we feel high quality, machined parts should be affordable when ordering 1 or 5,000. 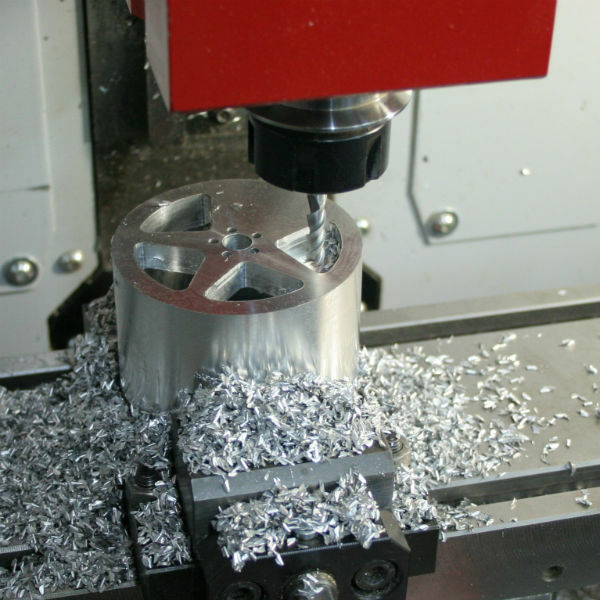 PartsBadger offers a number of different machining methods to create your parts. Using a wide variety of machines PartsBadger is able to create simple and complex parts at the required tolerance and the best possible price. 3-Axis milling on a vertical milling machine allows for 2.5D and 3D machining of most parts. Using X, Y, and Z movement 3-axis milling is used for the majority of machining projects. 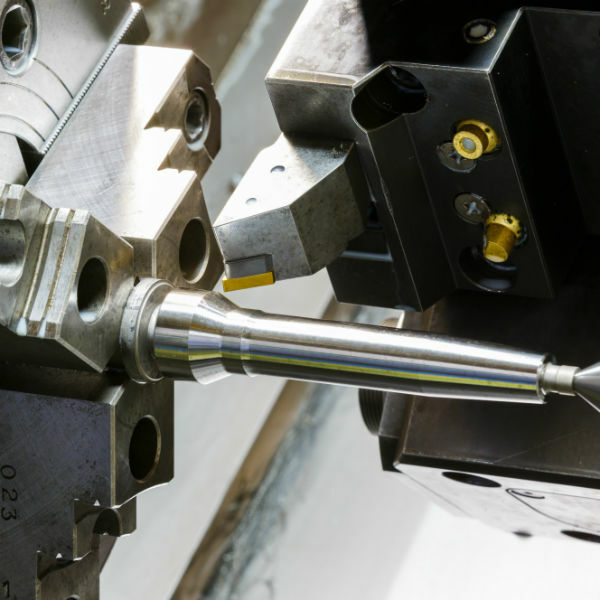 Milling on a 3 Axis machine requires each work face to be machined independently. For each work face the part needs to be positioned and secured in a process called work-holding. 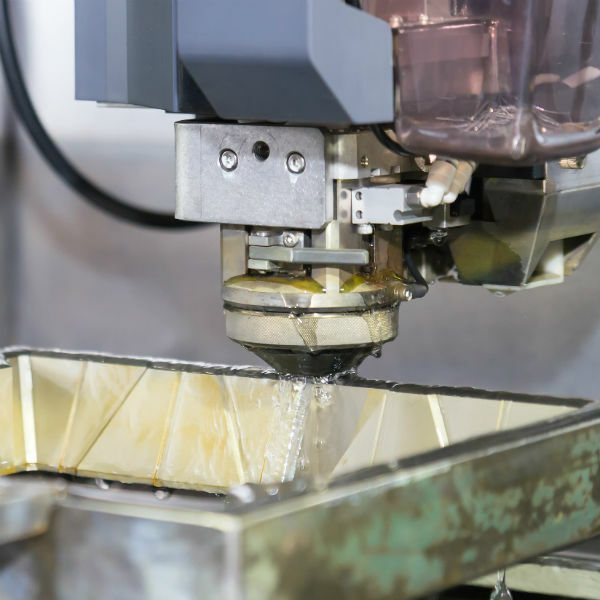 Wire EDM (Electical Discharge Machining) allows for high precision and near 90 degree corners using a small wire and high levels of electrical current to cut the material. Small Hole EDM (Electical Discharge Machining) like Wire EDM allows for high precision and near 90 degree corners using a small wire and high levels of electrical current to cut the material. 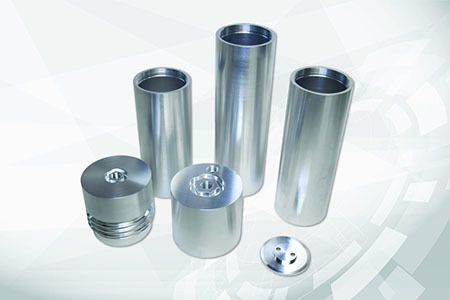 However Small Hole EDM does not require the wire pass through the part allowing for pockets and cavities within the material rather than just cutting through-hole like Wire EDM. 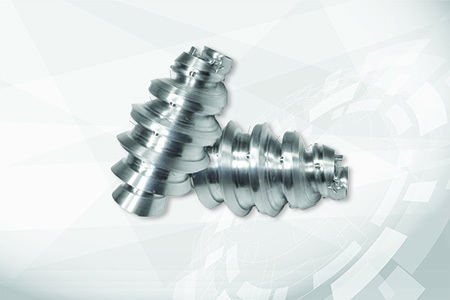 Sinker EDM is typically used for complex 3-D shaped parts, often with small or odd shaped angles. The process provides a finished part without stresses on the material. Sinker EDM has a wider variety of applications, such as blind cavities/key-ways, thin walls, or cross sections. Not ready right now? Get a 5% coupon code to check us out again!